If you have elite status on any US airline you can register via the link above to earn Southwest A-List status for 90 days. If you book and fly 3 paid round-trips or 6 one-ways within 90 days then your A-List status will be extended for 12 months. A-List status gives you a priority boarding position, priority checkin and security access, a dedicated phone line, 25% bonus point earnings, and free standby within 2 hours of your original flight time. Southwest still offers 2 free checked bags. Plus you can cancel revenue tickets with no charge and use the funds for a future flight. 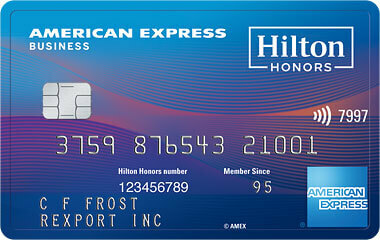 Point reservations can be cancelled for free with the points redeposited into you account. Promotional A-List status confirmation typically takes place within 12 business days of registration and verification process. Current A-List Members whose status is expiring are not eligible for the promotion. If you qualify for promotional A-List status, during the promotional period, you will not receive an A-List card, but you will receive all A-List status benefits on all flights booked after qualifying for this A-List corporate status match promotion, when you provide your Rapid Rewards account number when making your reservation. Note that Southwest A-List isn’t the same as Companion Pass. You’ll still need to earn 110K Southwest points in a calendar year to earn a companion pass that allows you to bring a companion with you for free whenever you fly Southwest, even if you are flying on a free ticket. There is no limit to the number of free companion flights that you can take and the pass is valid until the end of the following calendar year. Earnings from credit card signups and credit card spending (though not point transfers) even count towards that! 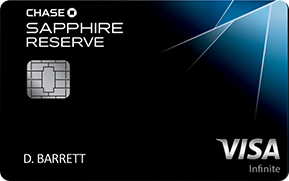 The Chase Southwest Rapid Rewards Premier Business Credit Card offers 60K points for spending $3,000 in 3 months. Click Here to get more details on this card and compare to other cards! 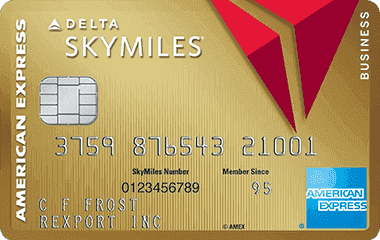 The Southwest Rapid Rewards Plus Credit Card offers 30K points plus a companion pass for spending $4,000 in 3 months (Offer valid until 2/11) after that the offer will revert to 40k points for $1k spend, carries a $69 annual fee, and offers 3,000 points every card anniversary. Click Here to get more details on this card and compare to other cards! 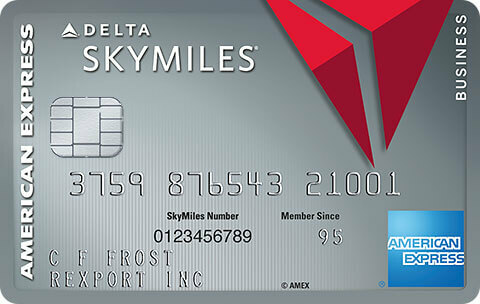 The Southwest Rapid Rewards Premier Credit Card offers 30K points plus a companion pass for spending $4,000 in 3 months (Offer valid until 2/11) after that the offer will revert to 40k points for $1k spend, carries a $99 annual fee, offers 6,000 points every card anniversary, and has no foreign transaction fees. Click Here to get more details on this card and compare to other cards! Southwest isn’t the only airline with a status match challenge. 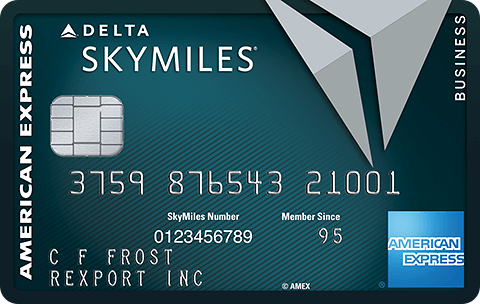 You can read about Alaska’s status match here, read about Delta’s status match challenge here and United’s status match challenge here. American allows anyone to enroll in a 90 day status challenge with no competing status required by calling 888-697-5636, but they charge a fee to enroll. 12 Comments On "Southwest Offering 90 Day Status Match Challenge; Other Airlines With Status Match Challenges"
Off topic, any change if negotiating a status match with United if I matched 4 years ago? Officially United has a 5 year waiting period, but can’t hurt to try. how do other airlines like united know when you have star alliance gold to give you the benefits? like ana platinum get you star alliance gold on united flights but how would united know about your star alliance statues? do you get issued a unique number to put into the reservation, when you reach platinum ststues with ana? To qualify, do the flights have to be revenue, or award flights are fine? You can sign up for two business cards to get 120,000 points. But I used two different tax ID numbers, one as a sole proprietor. Don’t think so…think you need A LIST PLUS for free wifi. How much does american charge? American allows anyone to enroll in a 90 day status challenge with no competing status required by calling 888-697-5636, but they charge a fee to enroll. Standby is free for any earlier flight on the same day, and you also get priority boarding which is actually valuable because of the open seating. SW just status-matched me for my “elite” status on Spirit Airlines. I wasn’t even sure it would fly, since the Spirit status is based on me owning a Spirit CC and comes with no benefits. Thanks, Dan! Not only did I qualify, A-List status just saved me a change fee for taking a later flight home today.